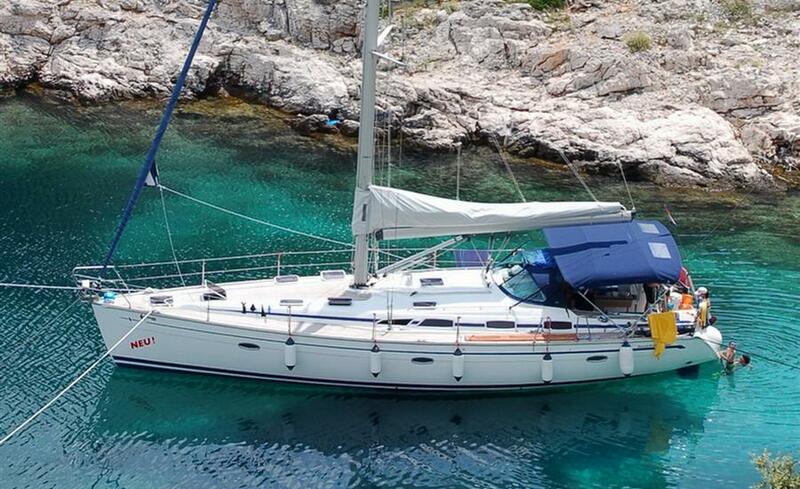 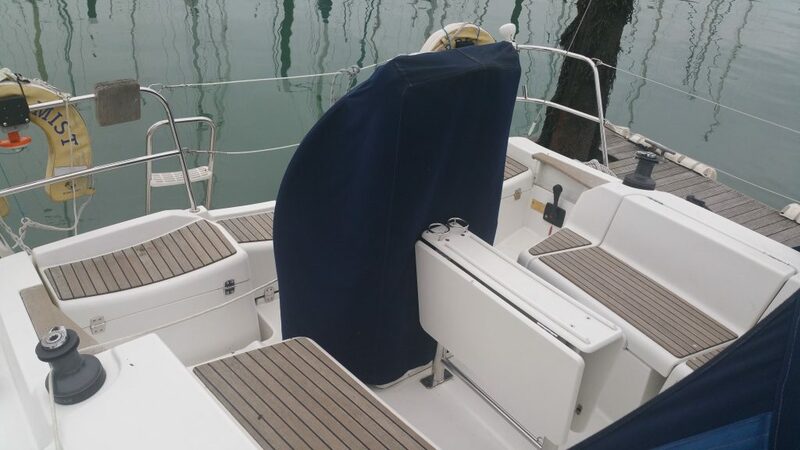 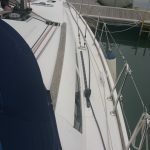 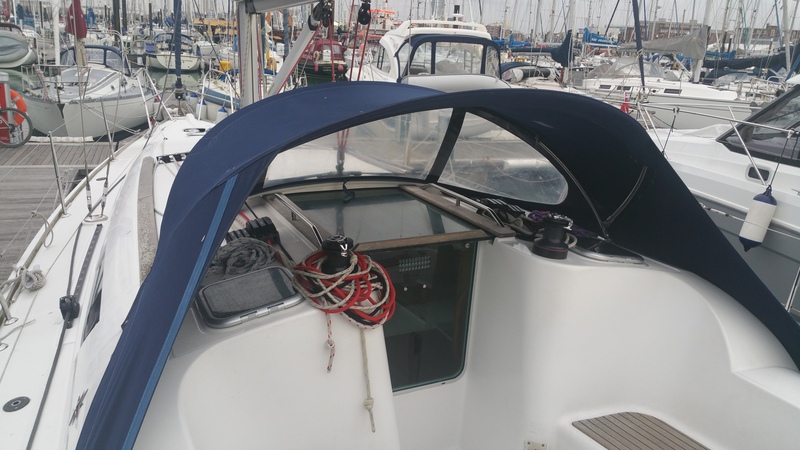 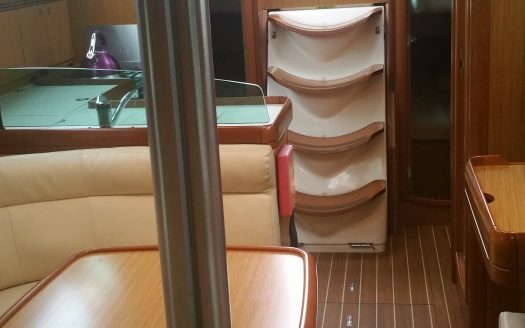 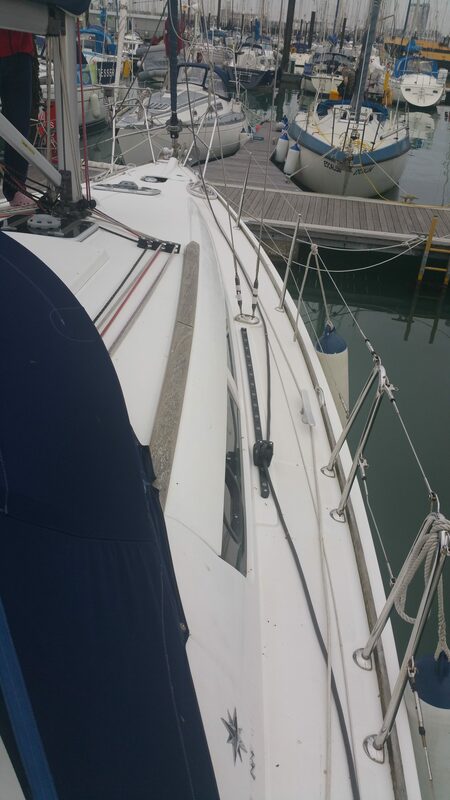 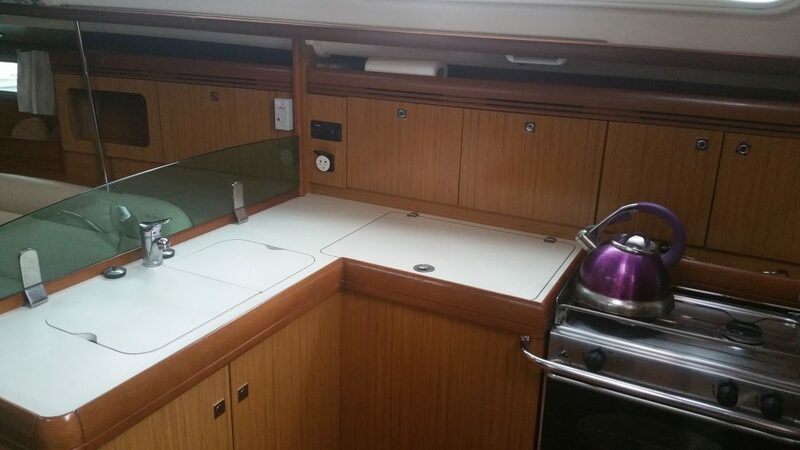 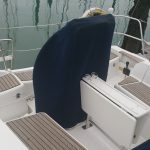 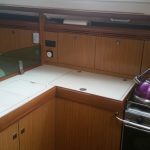 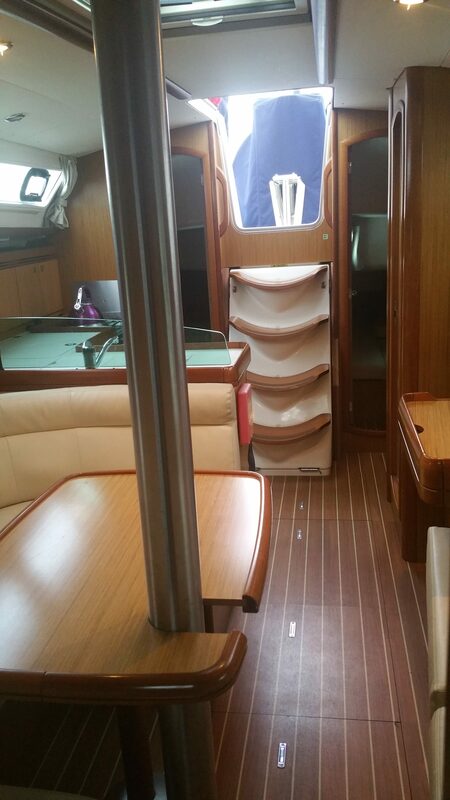 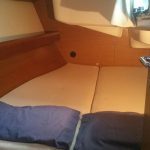 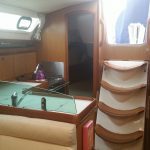 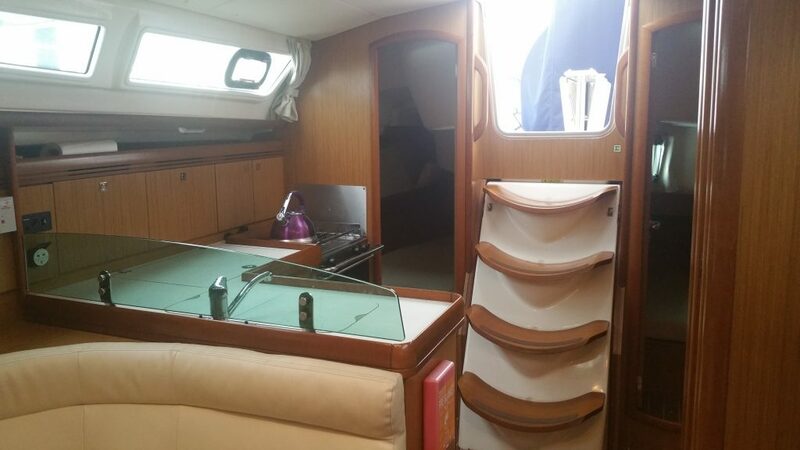 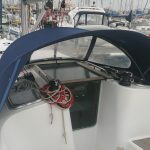 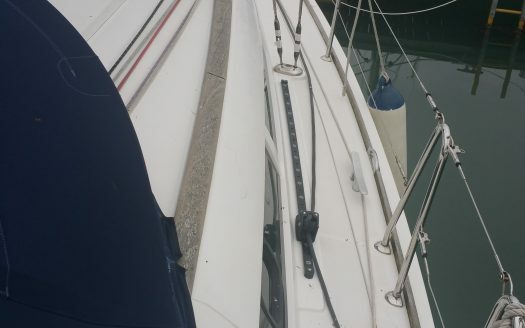 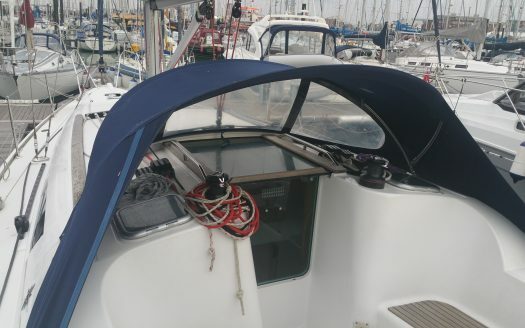 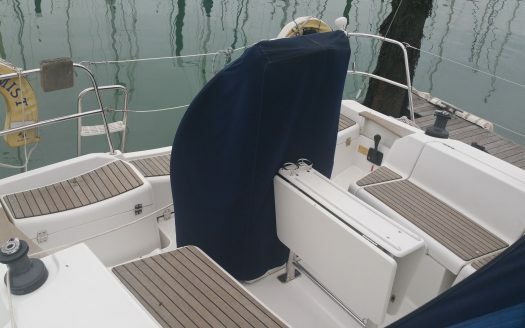 Nordic Mist is a 2008 Jeanneau 36i. With a bright cream interior, Nordic Mist is in excellent condition and the perfect boat for that short break. 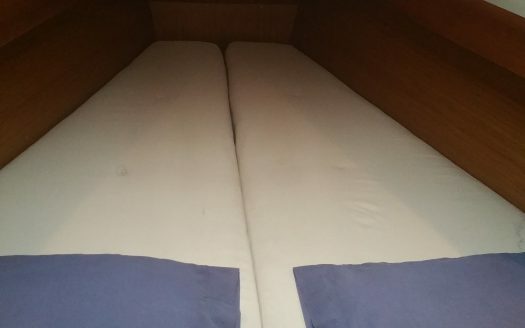 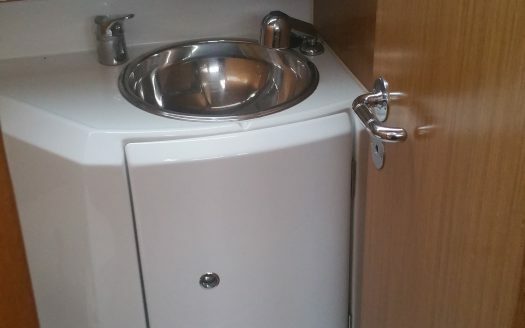 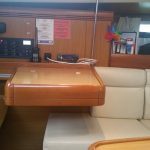 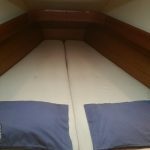 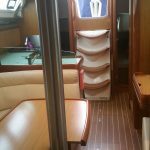 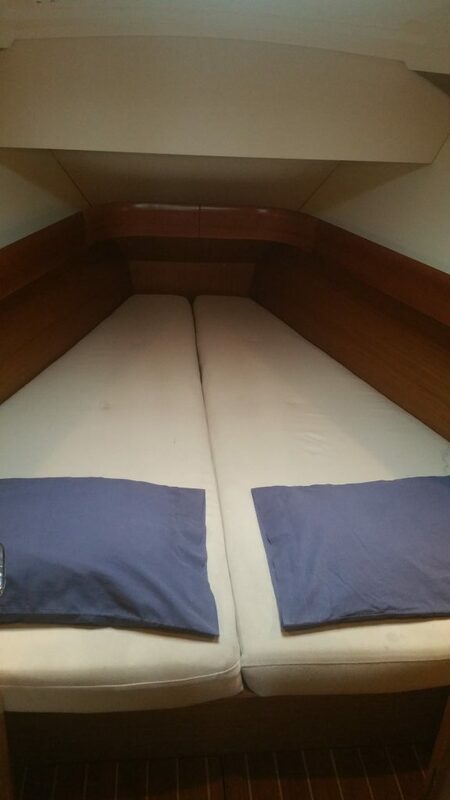 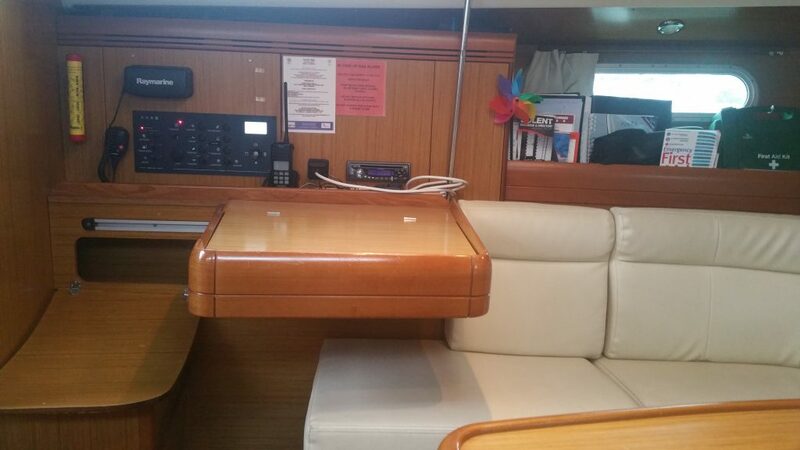 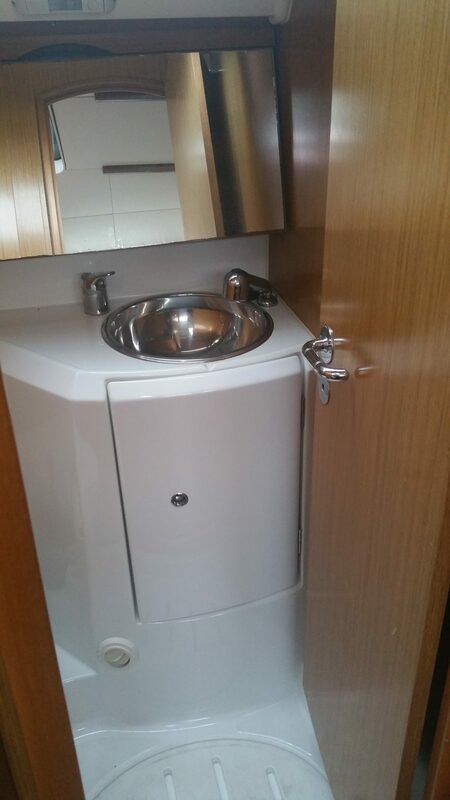 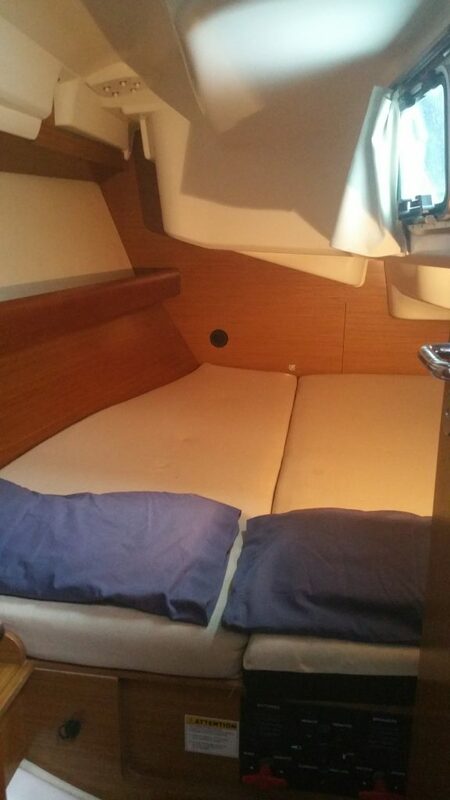 This boat sleeps 8 in her 3 cabins and is equipped with 1 head.